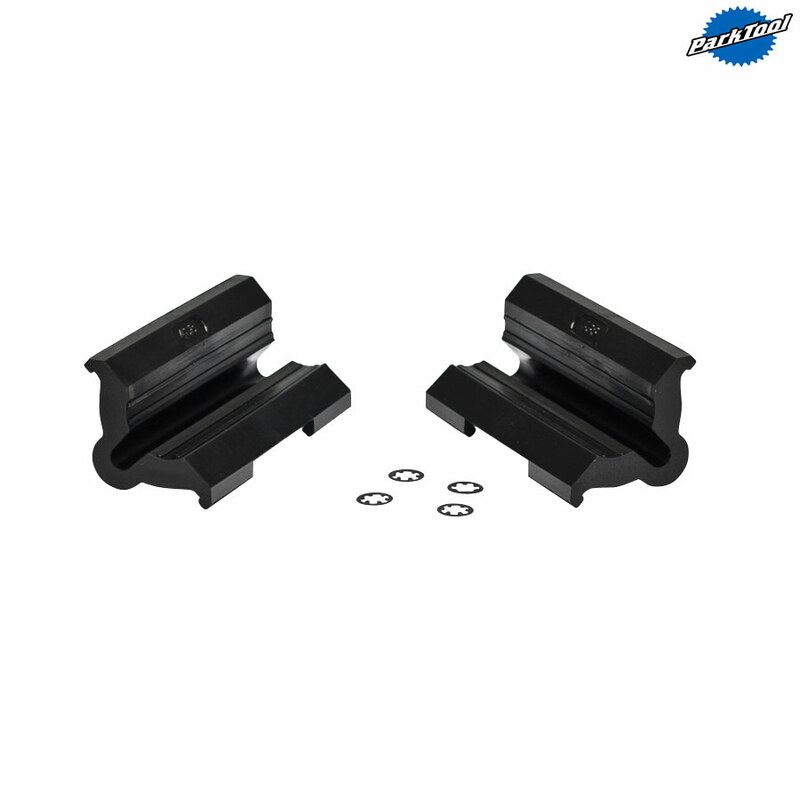 Fits PCS-1 and PCS-2 with double cable relief. These are the clamp models 100-1C, 100-1CA and 100-2C. Simply discard old covers and install new covers; each set includes four circlips.